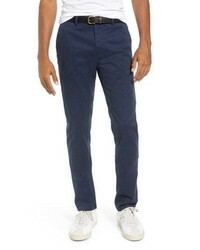 WAX LONDON Alston Slim Fit Chinos $130 Free US shipping AND returns! 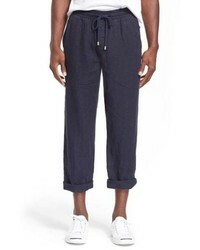 Vilebrequin Pacha Linen Pants $280 Free US shipping AND returns! 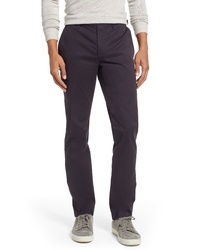 Bonobos Slim Fit Tech Five Pocket Pants $178 Free US shipping AND returns! 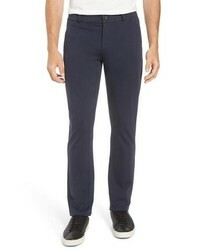 Ted Baker London Selebtt Slim Fit Stretch Cotton Chinos $175 Free US shipping AND returns! 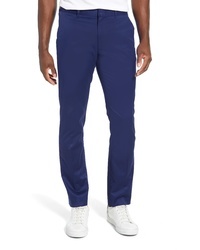 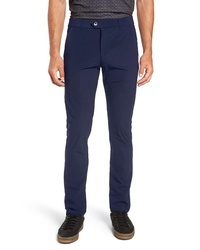 Bonobos Weekday Warrior Athletic Fit Stretch Dress Pants $98 Free US shipping AND returns! 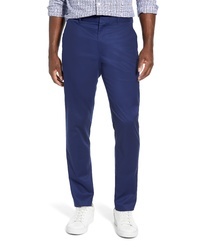 GREYSON Montauk Stretch Trousers $135 Free US shipping AND returns! 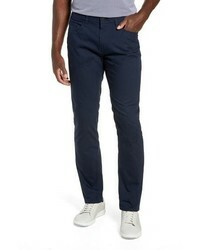 Wesc Ace Straight Fit Chinos $98 Free US shipping AND returns! 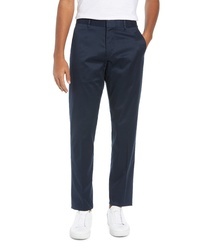 Bonobos Weekday Warrior Tailored Fit Stretch Dress Pants $98 Free US shipping AND returns! 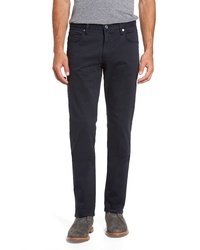 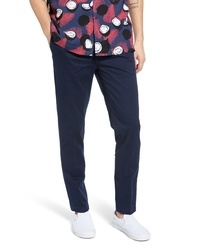 Scotch & Soda Stuart Slim Fit Pants $125 Free US shipping AND returns! 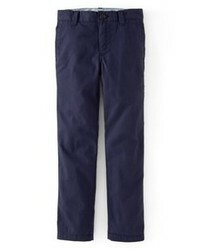 7 Diamonds Brushed Twill Five Pocket Pants $88 Free US shipping AND returns! 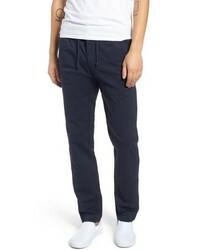 Paige Brennan Trim Straight Leg Trousers $199 Free US shipping AND returns!